Friday, 03 May 2019 at 10:30 PM . 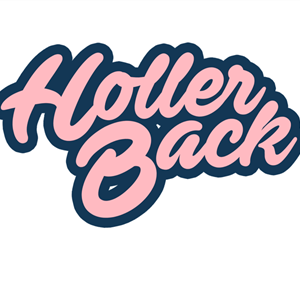 Holler Back is.. BACK! A now weekly party taking you through the years of R&B and HipHop; from the Old School to the New Cool! Curated by Martin2smoove (Tour DJ to HipHop Royalty Eve) we're calling all Independent Women to Drop it Like It's Hot and meet us In Da Club , where we can Buy You A Drank & watch you Lean Back as we party with some of London's finest DJ's on the 1's & 2's. Experience the greatest selection of real 90's & 00's classics, mixed in with a little of the hip & now to truly make you tipsy. Every Friday we will have a selection of Martin's selected DJ Guests hosted the main room's big tunes, with room 2 bringing you the finest Disco & Soulful house for some smoove grooves on your Friday Night!